If you happen to find yourself near the Kimberleys in May, then make sure you check out The Argyle Diamonds Ord Valley Muster. The event is back for 2018 with an action-packed line up of cultural events, action sports, food experiences, and adventure. All while you reconnect with nature in a stunning regional WA setting, the ancient untouched land creating a magical backdrop for a trip to remember. Held over 10 days from May 11 in the town of Kununurra and culminating with the legendary Avair HeliSpirit Kimberley Moon Experience on May 20. Now in its 18th year, the event has evolved to include something for everyone - tourists seeking their first rodeo, locals participating in sports, foodies dining under the star-dusted sky. 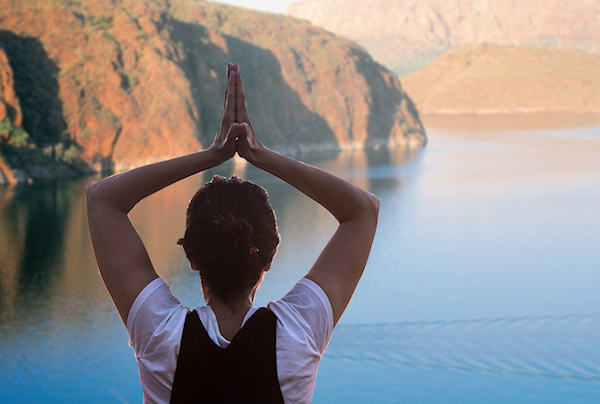 There are even endless options for the yogis with yoga and brekky on boats and sunrise yoga experiences. If you want to splash out and really experience the region in the capable hands of local tour guides, then take to the skies and waterways with some of the tours on offer as part of the event. If you prefer to keep two feet on dry land then check out the markets and speedway races. Of course everyone will be tucking in to delicious food at the various food events with bush tucker, fish straight off the line and fresh damper all on the menu. The Emma Gorge Longest Dinner is set to be a perfect evening with locally sourced fine dining and live music in a spectacular sunset setting. 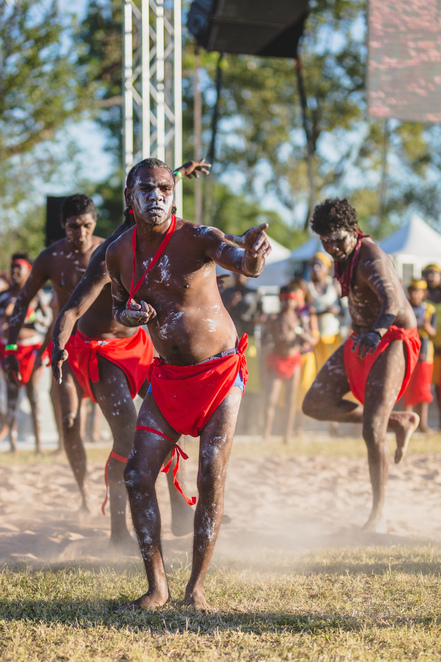 The Waringarri Corroboree Under the Stars promises an evening of culture and connection with traditional Aboriginal performance followed by ground cooked beef and damper dinner. 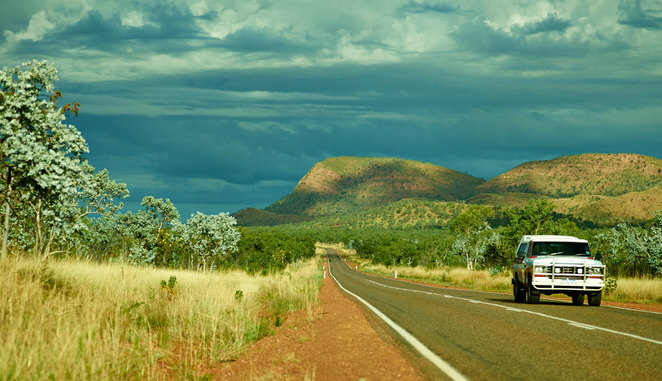 Many of the locals are stepping forward to proudly demonstrate what a great destination Kununurra and the surrounds are. Cruise companies, helicopter charters, hotels, tourism bodies, cultural experiences and 4WD tours will be clambering over themselves to show you their regions unique and diverse attractions. 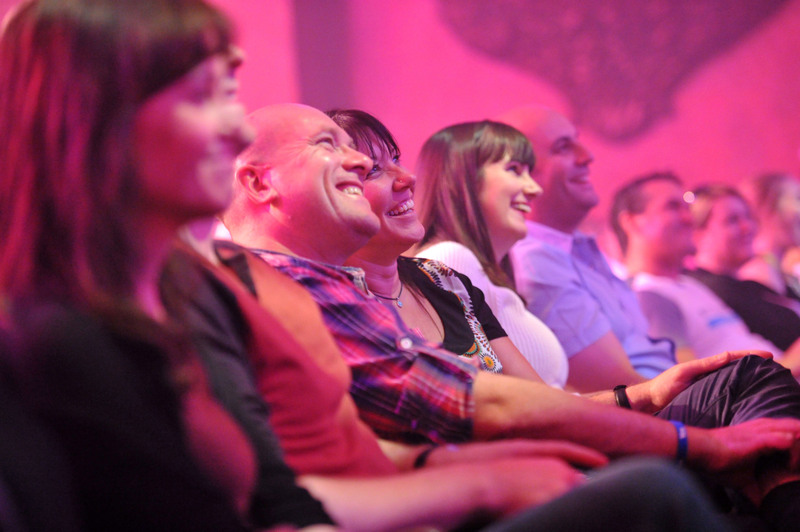 Out of towners are also making the journey to be part of the line up with the Melbourne International Comedy Festival Roadshow swinging by for an evening of hilarity on Monday May 14. On Saturday May 19 make a note in your diary for the pinnacle event of the Argyle Diamonds Ord Valley Muster, the Aviair HeliSpirit Kimberley Moon Experience. Locals and tourists make themselves comfy across the banks of the Ord River in the Jim Hughes Amphitheatre for an afternoon and night of entertainment. This legendary event has people up from their picnic blankets and dancing into the night as the festival draws to a close for another year. The Argyle Diamonds Ord Valley Muster shows what regional events really can offer with a setting like no other. 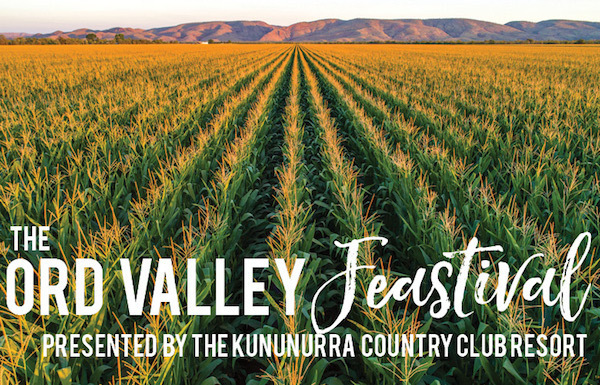 Where else will you find such a diverse and entertaining line up of experiences and entertainment set against the magnificent backdrop of the Ord Valley, Lake Kununurra, spectacular fresh water gorges, national parks and stunning reserves. The Muster is sure to reward visitors with magical and distinctive experiences. So get the trailer packed, tickets booked and remember that the journey there is part of the adventure.